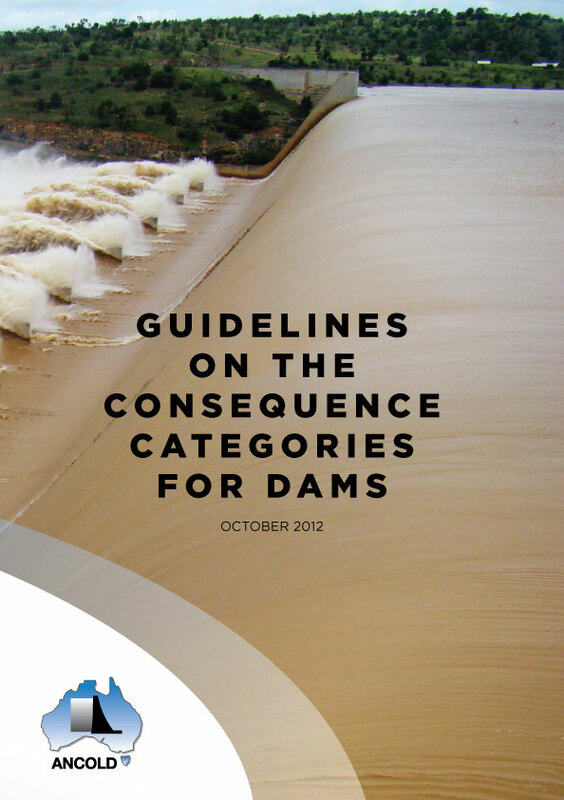 ANCOLD guidelines are applicable for water or tailings dams with the potential to cause loss of life or significant environmental or physical damage through operation or failure. 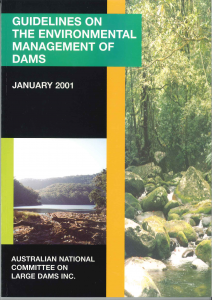 Although prepared for dams which would normally be at least 10 to 15m high ANCOLD guidelines can also be used to assist with decisions on smaller dams, particularly where a dam or series or dams creates the potential for loss of life or significant damage. 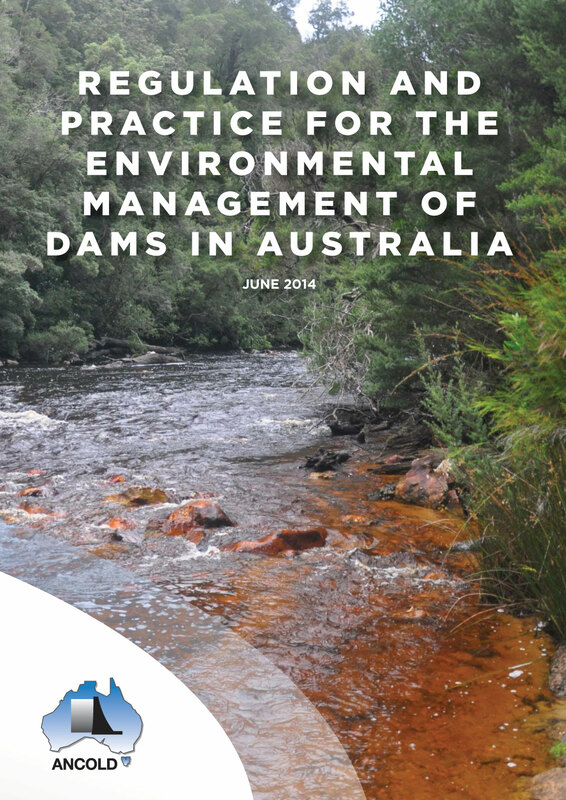 ANCOLD guidelines are not a design, construction or operation code and practitioners must apply their own considerations, judgements and professional skills when designing, operating and managing dams. 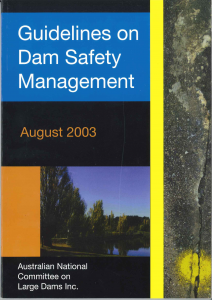 As time goes on there will be improvement in contemporary dam practice and it is intended that ANCOLD guidelines will be updated as circumstances dictate. 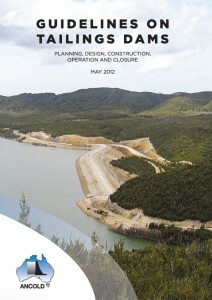 ANCOLD welcomes comments which will assist with future revisions. 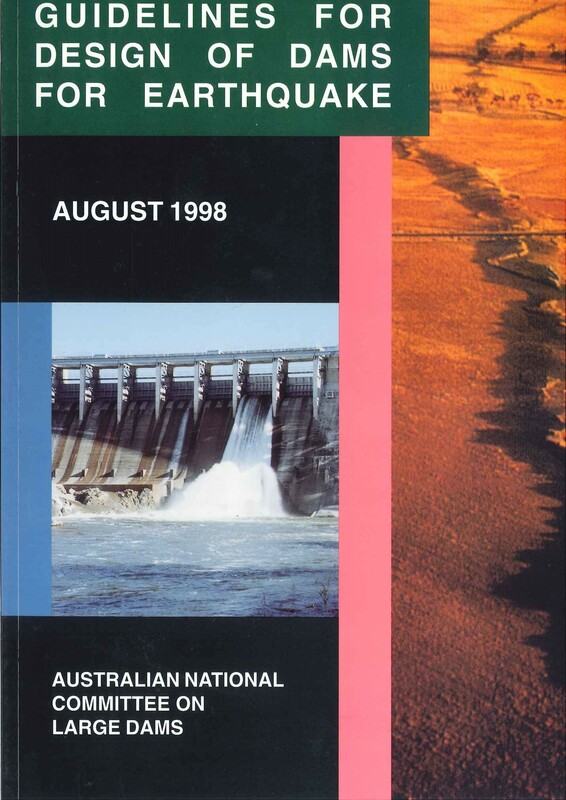 ANCOLD guidelines are available in hardcopy format only and may be purchased by ordering here online through our secure shopping cart or by contacting the secretariat [email protected] All prices shown are in Australian Dollars and postage is calculated on checkout. Payment is accepted via VISA, Mastercard, Bank Transfer or cheque. 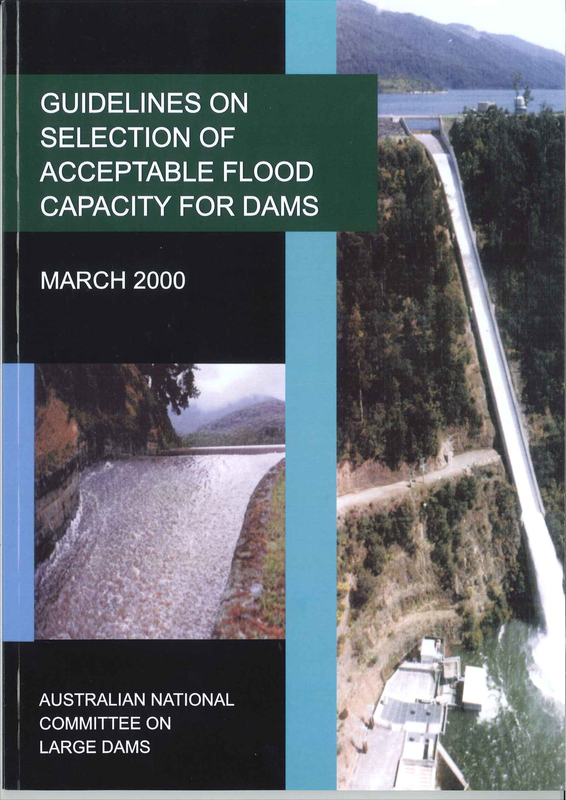 In Australia we have a very diverse portfolio of dams, some regarded as being designed and constructed before there was a good understanding of the loading conditions that could apply. Sometimes there is limited knowledge of the actual details of construction and always there is a desire to ensure that the community’s resources are properly applied. The difficulty facing those who allocate funds for the benefit of the community measure the cost against the benefit achieved and to compare that with opportunities available. 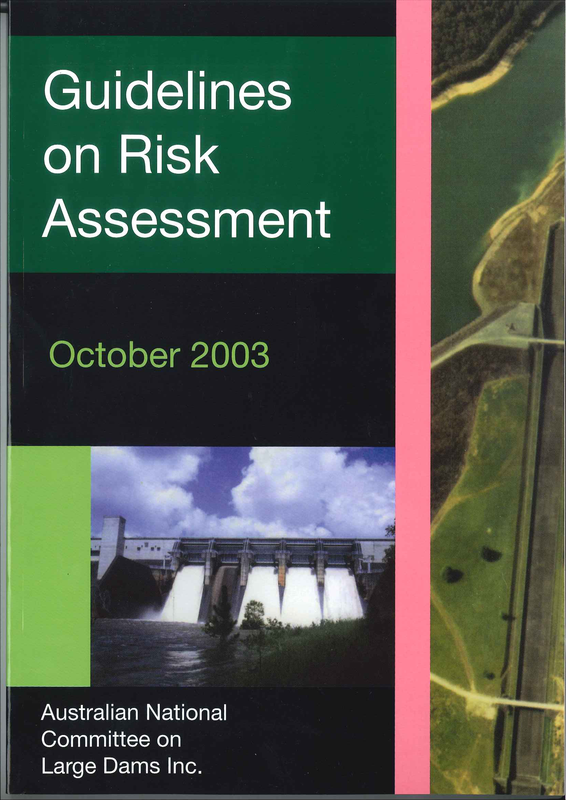 Risk Assessment gives us the tools to estimate the likelihood of a circumstance occurring and of its consequences. It also gives us the tools to estimate what these will be after any improvement. These tools are diverse and can be imprecise. As time goes on our methods will improve but chance and circumstance will always be with us. But, if we use consistent methods, we will generally be able to rank the possible outcomes and compare them, in scale, with others. ANCOLD is aware of the diversity of dams and the circumstance associated with them and offers this document merely as an indicator of the approach that may be taken. Nevertheless we hope that its adoption will lead to greater comparability between individual workers. 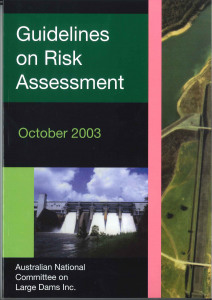 The application of risk assessment involves a major philosophical addition to, and enhancement of the deterministic standards developed over many years for appropriate safety of dams. 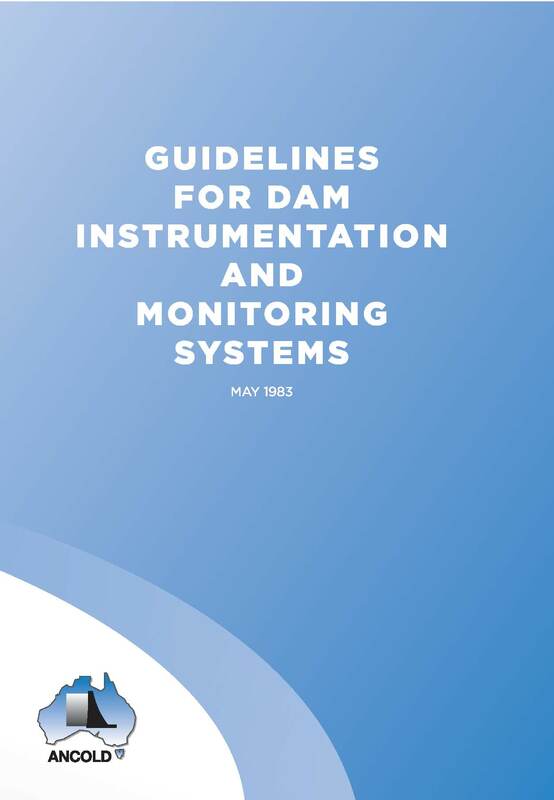 These guidelines are issued to provide more appropriate and consistent guidance within a risk process, for dam safety evaluation under floods. In applying them, it must be remembered that they are guidelines only to what is considered current acceptable practice and allow owners and practitioners flexibility to exercise professional judgment in all aspects. Indeed, without the application of such judgment, the procedures themselves could lead to results that have serious shortcomings. 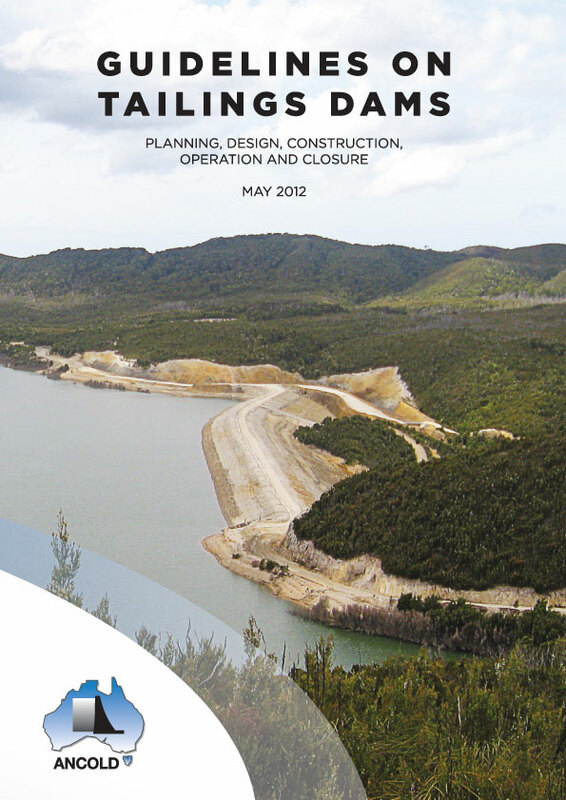 This is a rapidly developing area with ongoing research in many related aspects. In view of this ANCOLD will review the guidelines periodically and, to that end, seek comments from users at every opportunity. 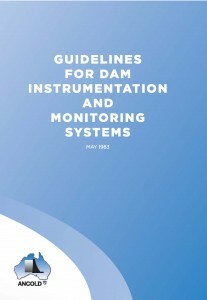 This guideline is out of stock and not on order as an updated version is due for release in 2019. The ANCOLD Guideline brings together improved appraisals of the earthquake loadings that a dam may suffer and then describes appropriate methods for analysis and evaluation. 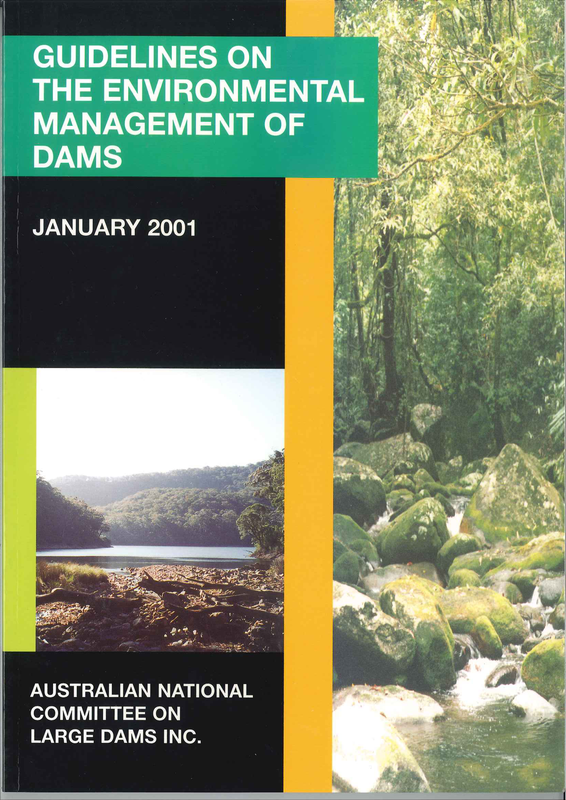 Whilst specific to the Australian considerations the majority of this guideline could be applied to dam structures throughout the world. The ICOLD Bulletins No 46. (1983), No 62. (1988) and No 72. 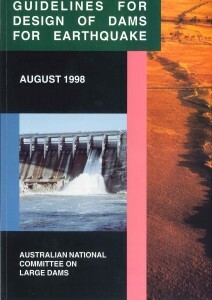 (1989) are parallel documents in this regard, although not including recent advances. 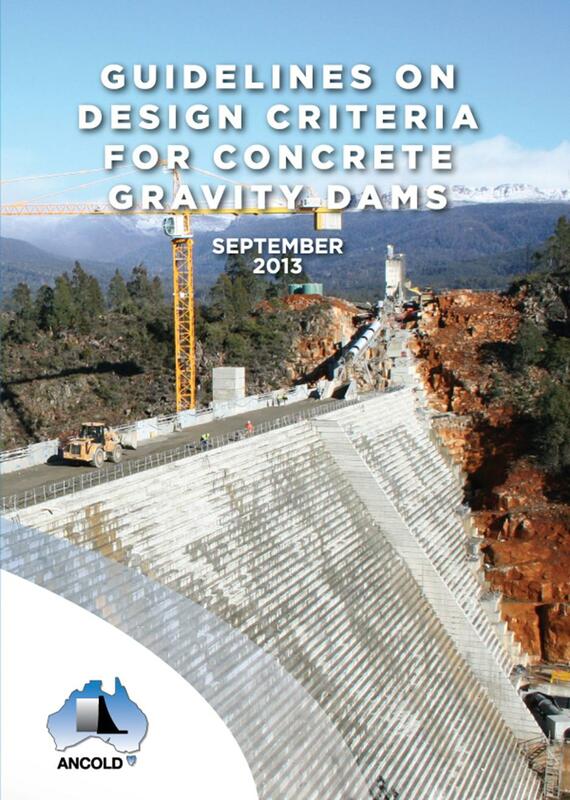 This guideline is not a design code, and dam designers must continue to apply their own considerations, judgements and professional skills when designing dams to resist earthquakes. As time goes on there will no doubt be improved data and design tools to help the designer and it is intended that this guideline will be updated as circumstances dictate. 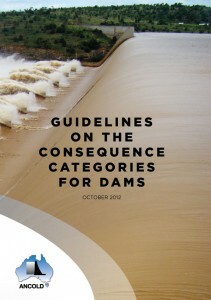 ANCOLD welcomes contributions to discussion on this guideline which will assist with future revisions.